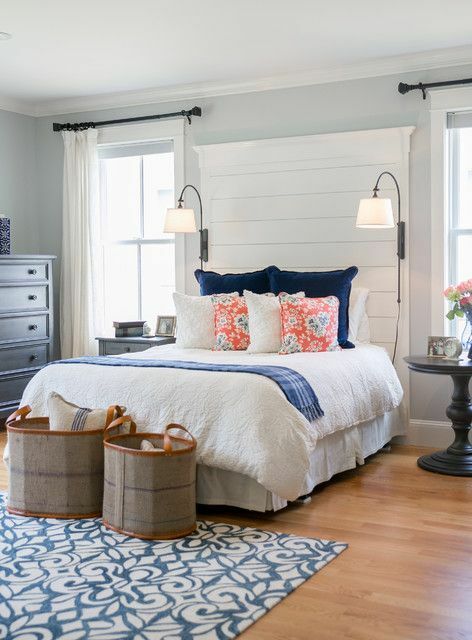 Farmhouse style is one of the stunning and the most inviting as its traditionalism makes any space super comfortable. 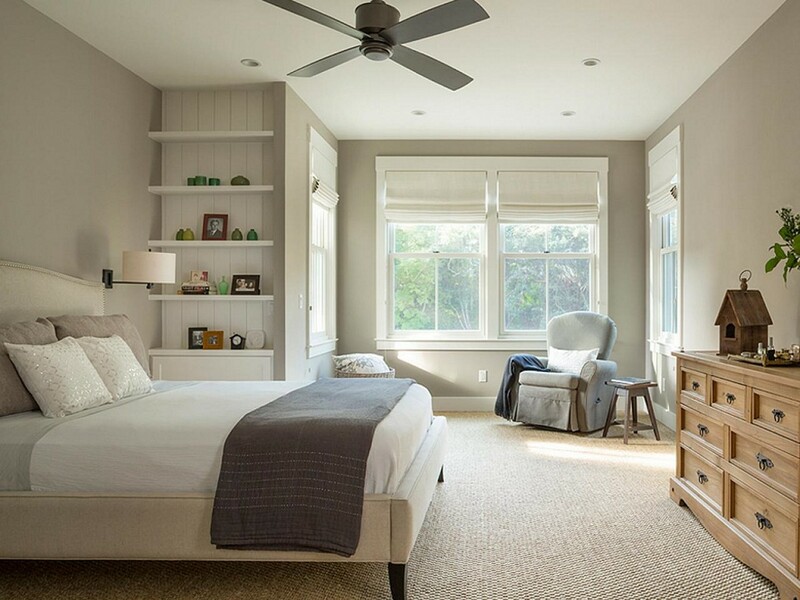 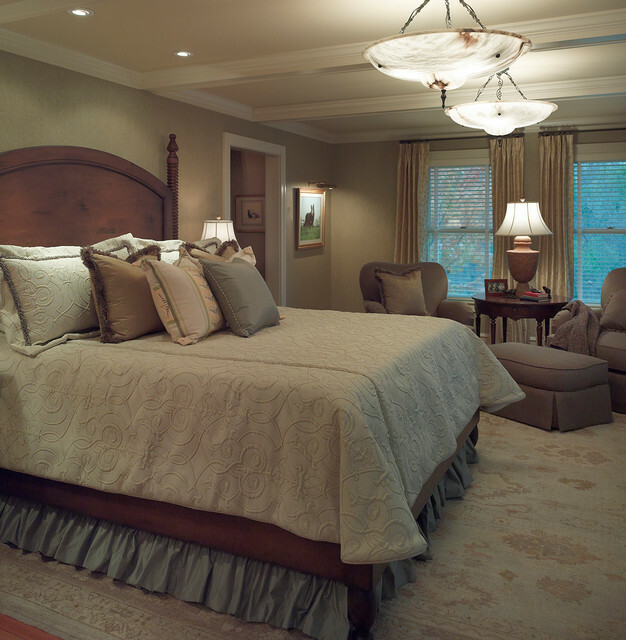 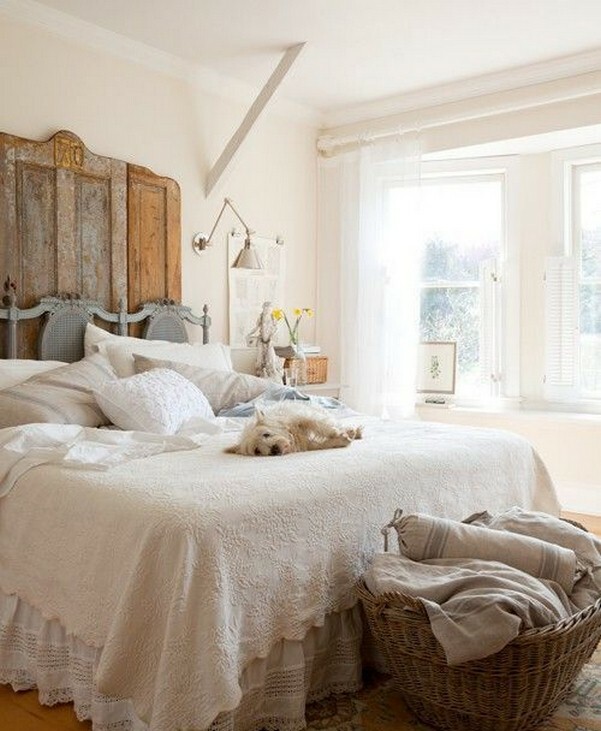 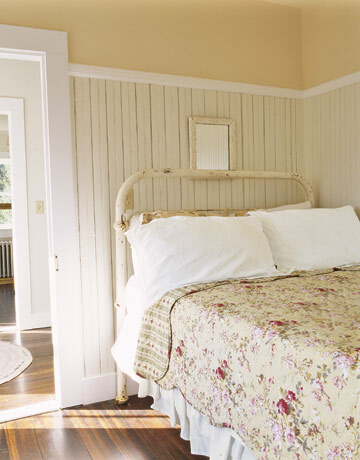 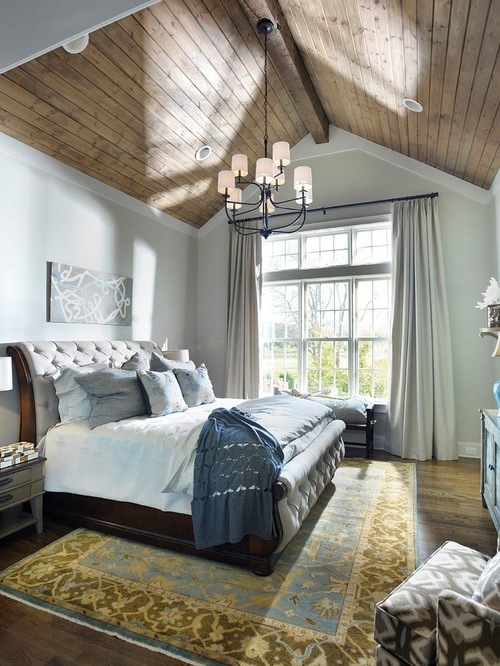 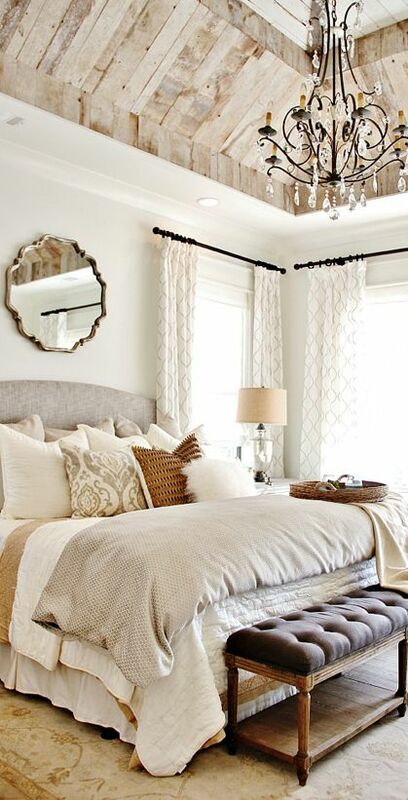 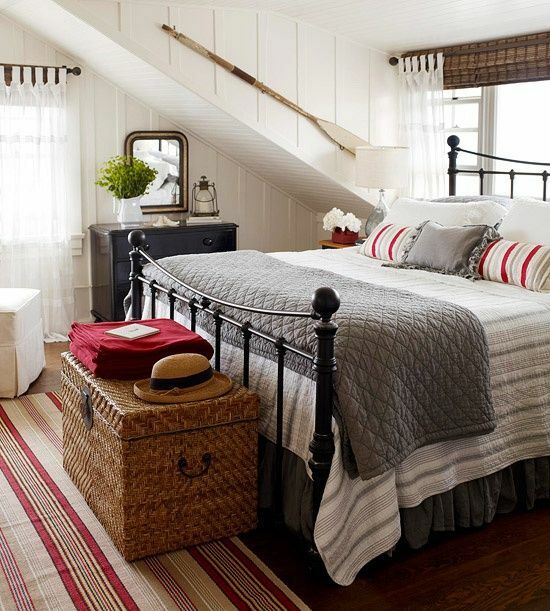 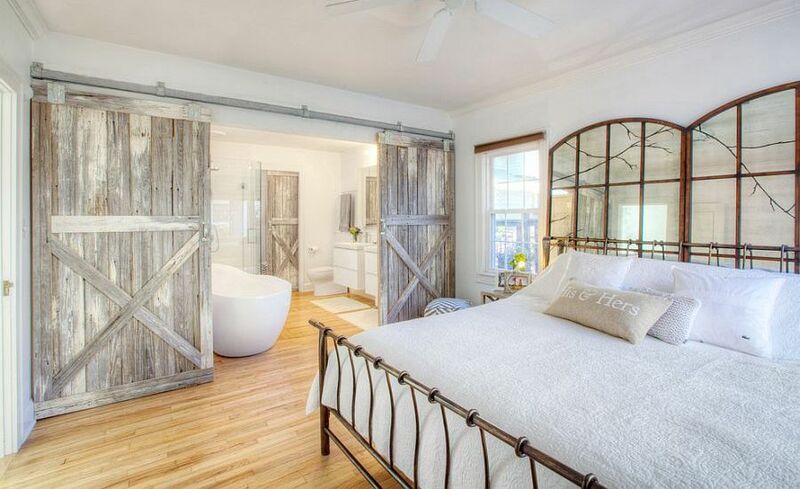 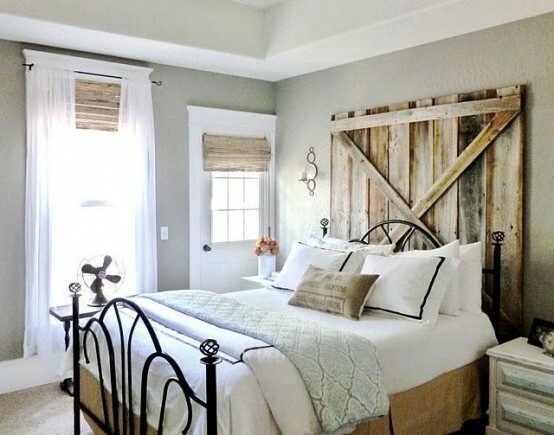 Checkout our latest collection of 23 Beautiful Farmhouse Bedroom Design Ideas. 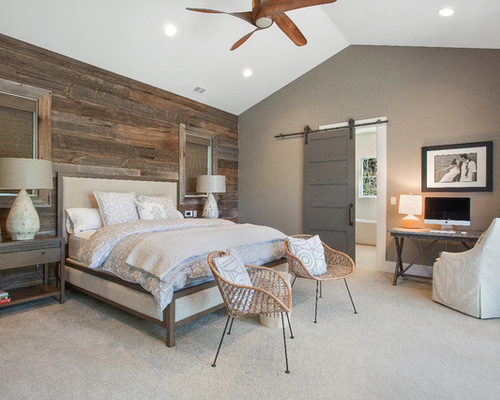 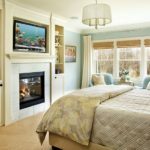 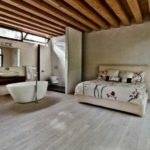 Do you wish to design your bedroom in a farmhouse style? 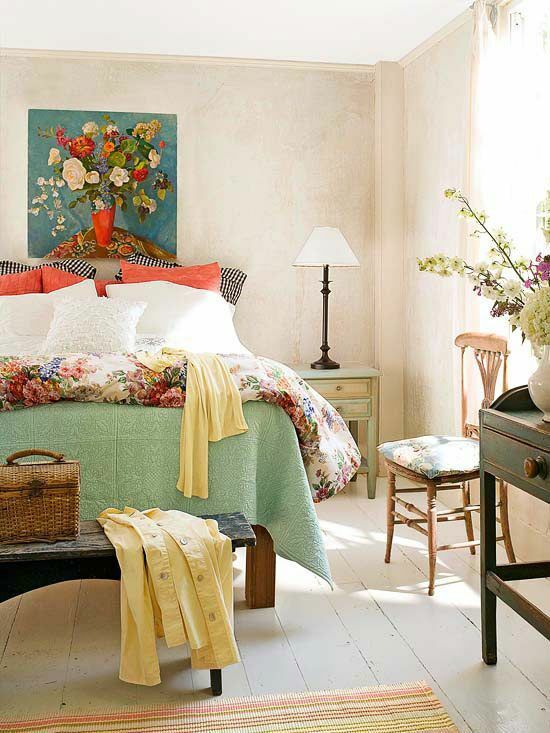 Just make choice of the colors of your taste, calm and pastel or, on the contrary, bright and cheerful. 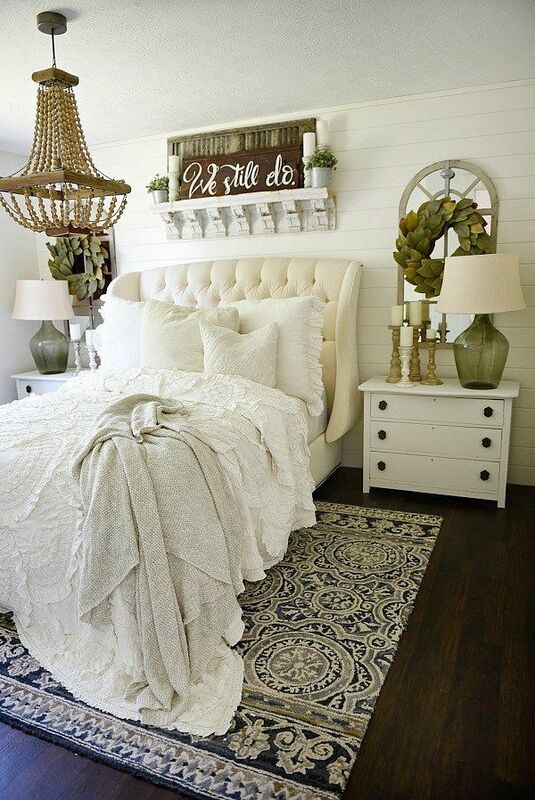 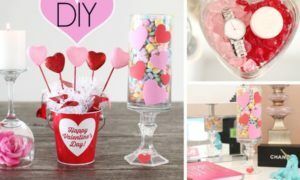 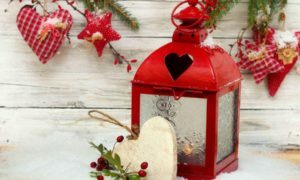 You can use the rustic and shabby chic furniture as the base of your decoration. 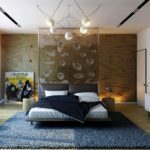 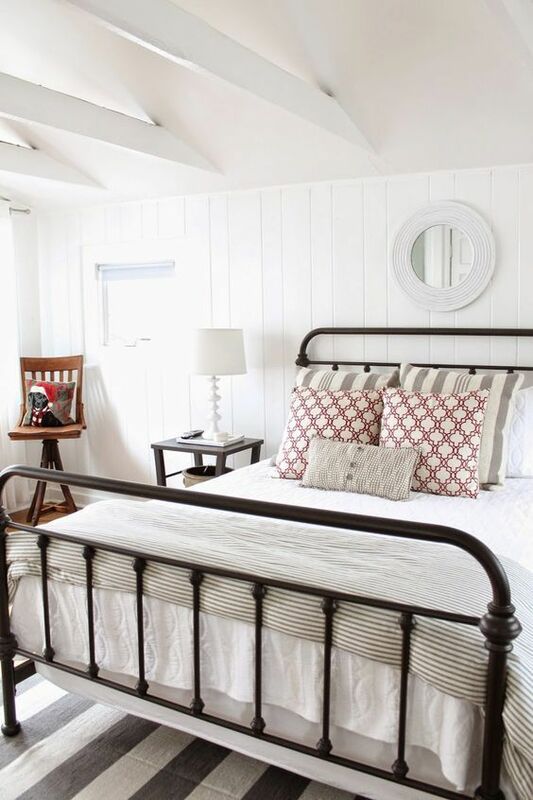 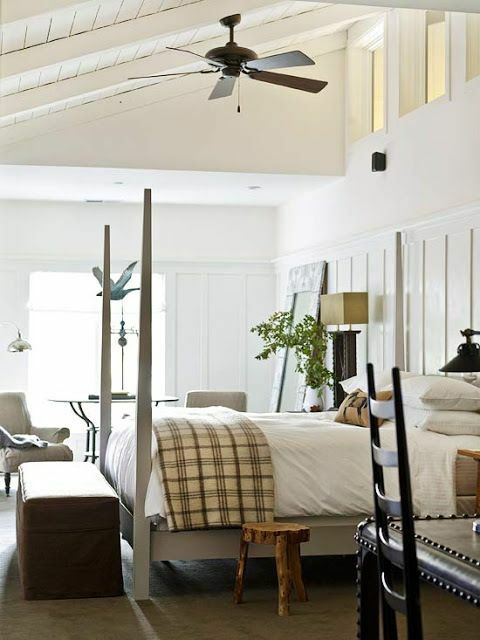 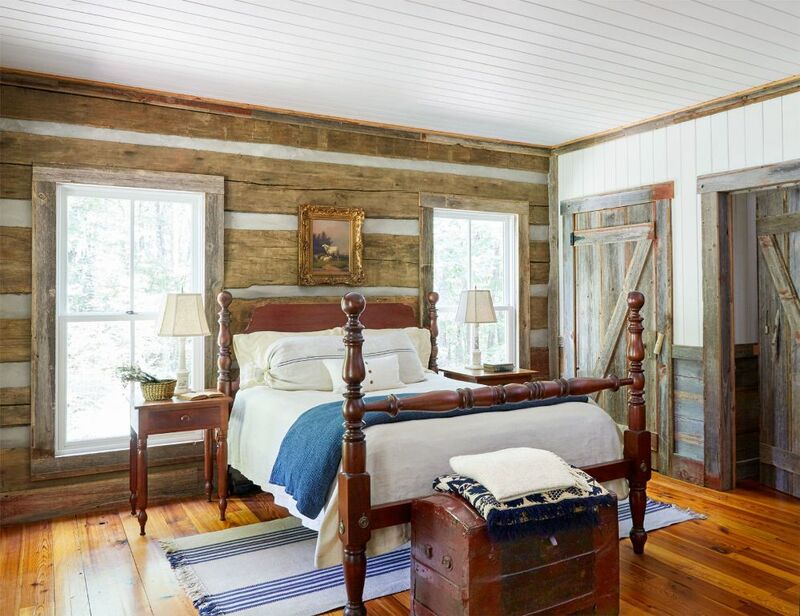 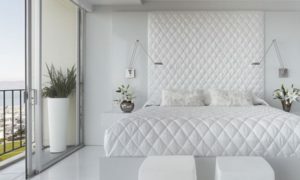 So, today, we have gathered an awesome gallery farmhouse bedroom designs that will inspire you. 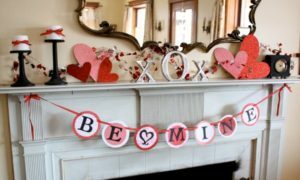 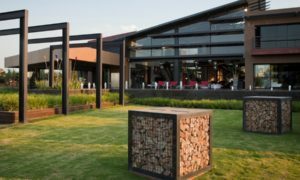 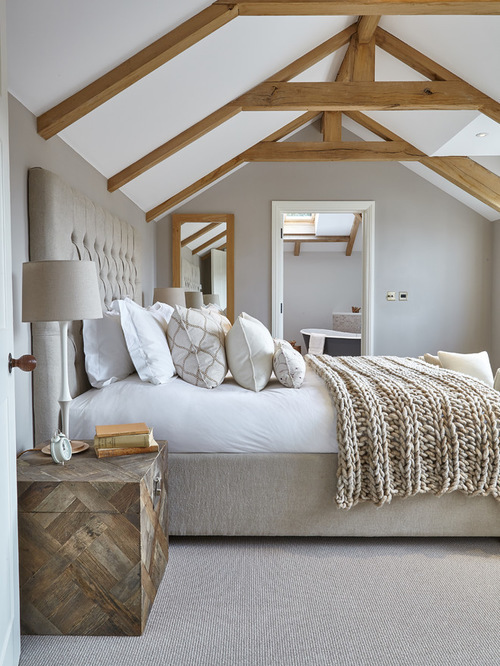 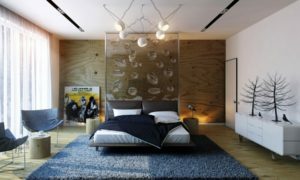 Most farmhouse spaces has painted wooden walls, wooden flooring, beds to involve posters, patterned fabrics and a mixture of various textures.